If you are a person who loves his own personal space, then here is the right place for you. DLF Capital Greens Moti Nagar brings you living space that is smartly designed to your likes. The designs and developments have been done by world renowned Hafeez Contractor, so you know you have one of the best in luxurious space within your reach. Best of the amenities and that to in your budget. So here is a whole deal that would not burn a hole in your pocket. This project provides 2bhk, 3bhk and 4bhk apartments with life size windows for a real world look and high ceilings to give that extra space. This project was initially launched in three phases. These homes provide a feature of Seismic Home safety. Spread across 100 acres you can see the abundance of Greens around you which you don’t get to see often in Delhi these days. Few of the other features that DLF Capital greens provide is artistically designed landscaped gardens, rain water harvesting, Fire safety features, earthquake resistant and aesthetics approved by Delhi Urban Art Commission. 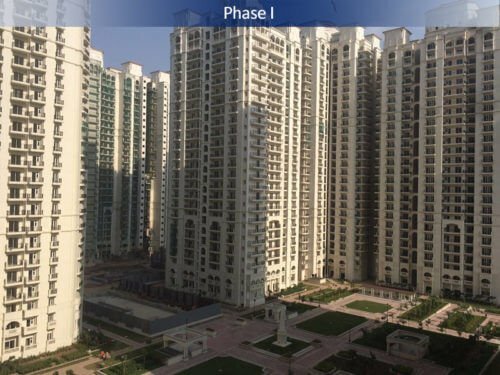 Like we said, this project is made in three phases – phase I offers 2bhk and 3bhk apartments which range from 1200 sq.ft. To 1525sq.ft. 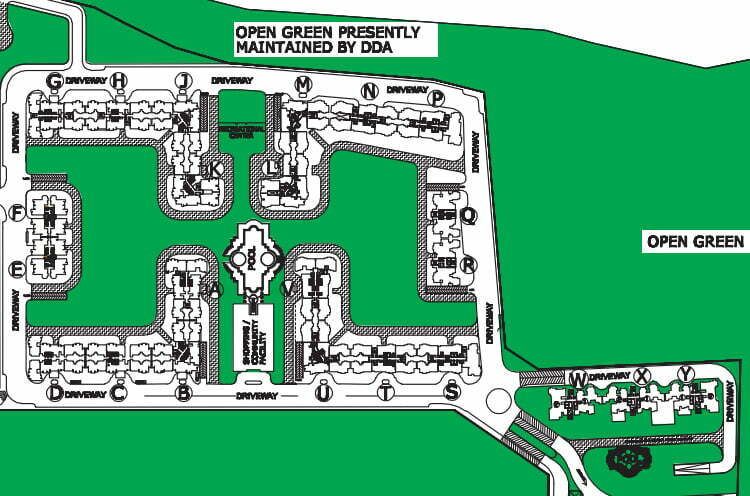 Open green area spreads across 120.76 acres. Phase II offers 2bhk, 3bhk and 4bhk, which range from 1210sq.ft. To 2630sq.ft.Open green area spreads across 120.76 acres. 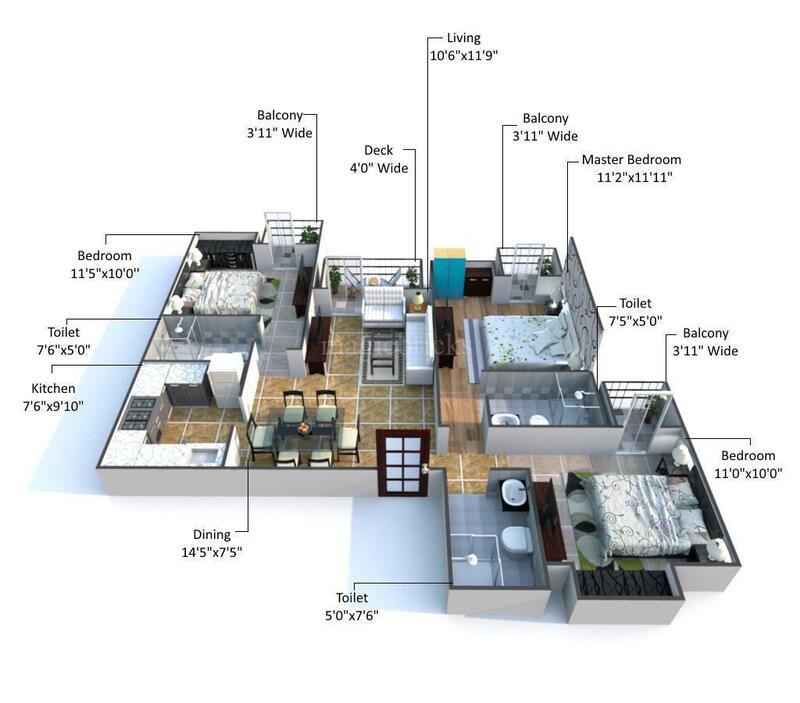 Phase III offers 4bhk with servant’s quarters, ranging from 2885sq.ft. To 3015sq.ft. Open green area spreads across 120.76 acres. 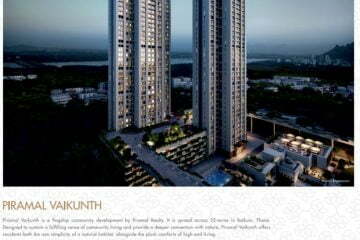 Prices for these phases range from 1.60cr to 3.80cr and onwards. Currently, this project is under construction and expected to have a timely delivery to its customers. All apartments are made up of exquisitely picked Vitrified tiles in living room, dining room and lobby area. Wooden laminated flooring has been used in all bedrooms. Kitchens have been built with anti-skid ceramic tiles and kitchen counters are done with marble and granite. Balconies are done with Terrazzo tiles. Apartment walls have been painted using Acrylic Emulsions, while the kitchen walls have been painted with oil distemper. Modular switches have been provided with copper wiring throughout the apartment. 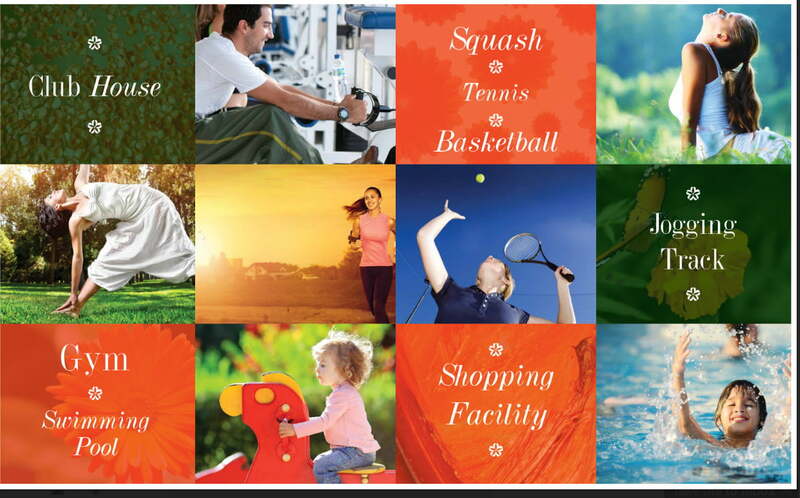 A range of amenities is being provided by DLF Capital Greens which are indoor and outdoor. 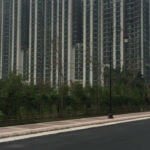 You get joggers or walking track, uninterrupted power and water supply, security services, parking area for all residents, swimming pool, club house, huge parks and playgrounds with kid’s area. Party room with AC, gymnasium, badminton court, tennis court. 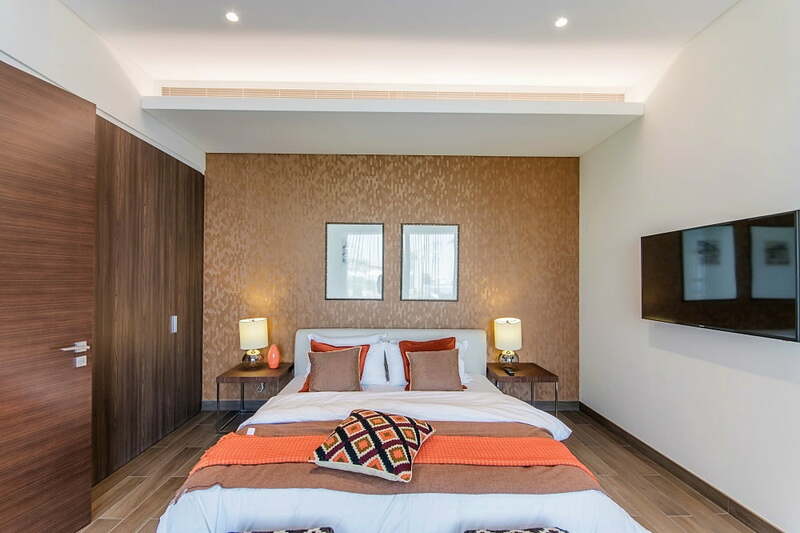 This project location is placed in way that you stay connected to all main attractions of Delhi by metro or by roads.Be it New Delhi railway station, Gangaram College, Connaught place or IGI airport. Travelling time depend on the traffic as well. DLF is one the old groups with a long journey of 68 years. Owned by Kushal Pal Singh Teotia. 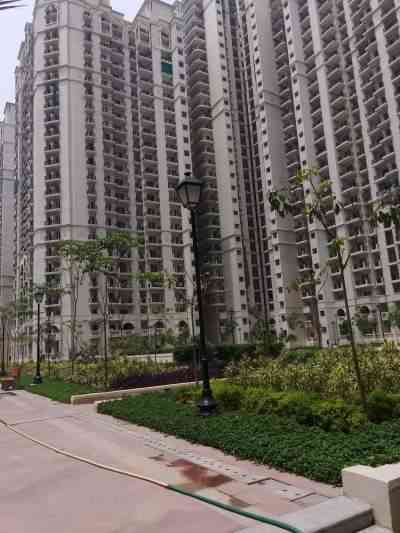 DLF currently hold a total land of 10,255 acres of land, with 3000 acres of land only in Gurgaon, popularly known as DLF City.DLF has mainly targeted on residential, commercial and complex development of properties. Spread across 15 states and in 25 cities, DLF have developed 22 foremost colonies in Delhi. DLF is known to have introduced some of the most pioneering concepts wherein they have launched commercial complex. Their business at present has developed 272 million sq.ft, with 41 million sq.ft. Projects are under construction. and the dlf capital greens phase 1 possession is also coming up in few weeks time . We can also provide the dlf capital greens phase 1 c nstruction update and dlf capital greens phase 2 possession time and dlf capital greens phase 3 price.For details and direct deals kindly CALL +919958959555. One can never miss an opportunity, so go ahead and pick up your phone and call on +91 9958959555 to get detailed information on this DLF Capital Greens project or any other project details of DLF LTD.. Our assistance will be more than happy to answer your queries. DLF capital greens located in Shivaji Marg is a place where you can find all your hearts peace and desire. It is personal space designed for smart living with all the basic amenities and that too at a very reasonable price. Believe me, this real estate group has always created the best and keeping in mind the middle class and aiming never to create a hole in the pocket of the commoner. 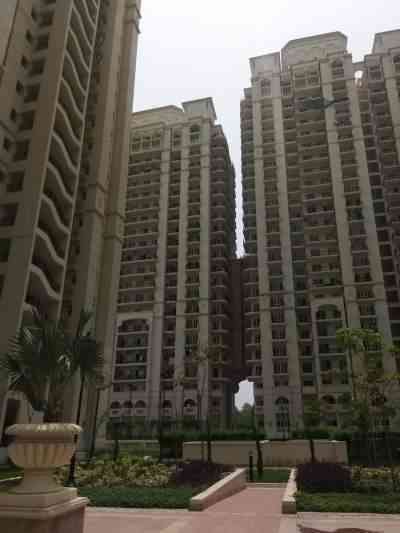 The flats in this DLF building are of two, three and four BHK. These flats are available for resale again. So in case just by chance you did miss out on the first time sale due to any reasons, do not miss this opportunity this time. 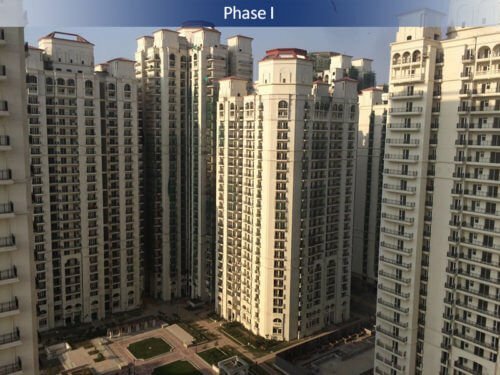 The DLF capital green resale has begun and it is the right time to consult your property dealer on buying these places for your new home to be. 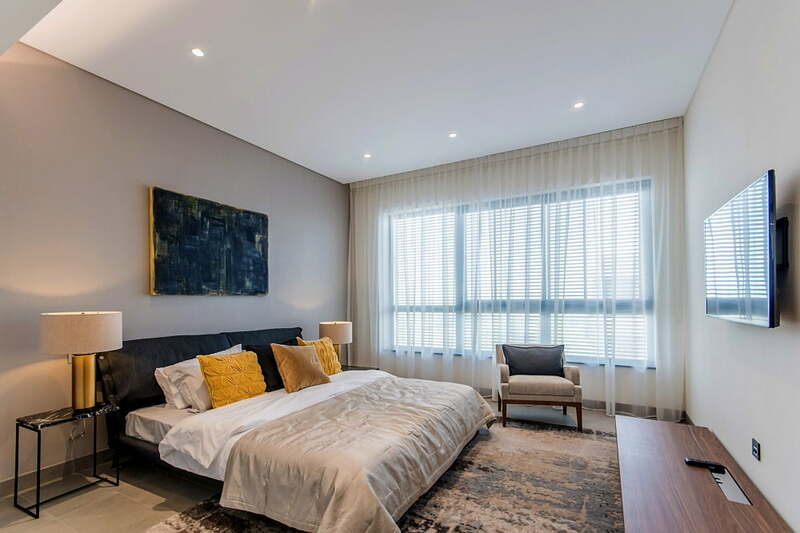 These flats that are offered for resale have huge sized windows that provide fresh air all time that circulates within the house keeping the environment of the house fresh and airy. These flats also have an advantage over the other residential projects of having high rise ceiling. These days, the builders are only focused upon delivering projects and meeting the dead lines of the possession dates so that they do not incur much losses and the customer is delivered his or her home as and when promised. But at times in this haste of meeting deadlines, there are many things that are left out and go unseen. Thus, the DLF group has taken care to not make these mistakes as well as deliver projects on time. They have paid extra attention to the ceiling heights and the total height of the building. This is a very important factor that makes the house look tall and airy. The high rise ceiling instills a feeling of freshness and also does not let the house heat up easily. This sensation of openness is provided only by this establishment in all of the New Delhi area. The DLF group has always been in the first positions of the real estate sector. Whether it is in the commercial sector or in the housing and residential field, the DLF group has always remained at the top. This group has contributed a lot towards the development of the nation in its own way by providing excellent standards. Each of the developments constructed by this group presents a peaceful experience of living by mixing recreational amenities in a very self sustainable manner and layout. So CALL +91 9958959555 Today ! Miles apart in style, These residential apartment of Capital Green Phase 2 are Almost similar when it comes to worth. Sizes : 2885 – 3015 Sq.Ft. DLF Moti Nagar Phase-3 at Shivaji Marg is the most modern housing project launched by India’s topmost construction company, DLF Ltd.
Ready to Possession units are also available.With park facing And Dda Facing + sun facing units. Finding apartments in the capital of the country that offer first class services at all times, that too in an eco friendly manner and free time services at such pocket friendly prices is a rare finding. The kitchens are also fitted with excellent quality fittings, bathroom fittings with elite designs, world class facilities for fitness, all time security along with comfort. These facilities all together combined on the whole make living life in the DLF as easy as being seated in heaven. With all the facilities you require at your disposal present right by your side, all you need to do is just relax and enjoy every single moment of life to its fullest extent. This residential project was launched in three phase which are fully ready for resale now. The DLF capital greens phase one possession is all set and just awaits buyers to transform this place from a building into a home and then further into a lively community. The same goes with the DLF capital greens phase two possession and DLF Moti Nagar possession. These projects of the DLF redefine the structural designs of homes in their most true forms. 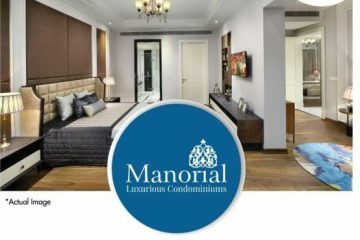 Amidst the modern day living apartments that are available all over and across the national capital region and Delhi as well, DLF capital greens phase two and other DLF properties are those that offer eye catching and breath taking views of the hundred acres of greens that are one of Delhi’s most new and greenest regions. These views provide aesthetic value to the apartments now taking a look at these apartments from the security point of view; these apartments are fitted with Seismic home features that offer an extra and different class of advanced security as well. So that there is no threat to your home what so ever giving way to the rise in the natural calamities that are occurring all across the world. This community has been designed with the motto of outshining the rest other communities in terms of being vibrant and providing the residents of the community an incomparable ambience that they relish throughout their stay in the community. There is no doubt that this beautiful place is bound to offer a superb and lavish life style to the smart home seekers of Delhi. Proving to be true to every single word, the DLF capital greens situated on the Shivagi Marg, Moti Nagar is among New Delhi’s one of the best and most wanted residential projects. It has very exclusive features that are specially limited to the DLF edition of real estate projects that are designed exclusively to settle you into your own heaven of comfort and delight. Some of the exclusive DLF features include the aesthetically designed gardens that provide beautiful landscape views from the windows of the apartments, advanced fire fighting features that enable fire handling even before it could spread and pose a threat to life and belongings. Exclusive rain water harvesting system that provides an eco friendly touch to the whole community, earth quake resistance to the building and the apartment by the Seismic home safety that is installed in every apartment and much more. Apart from this, the aesthetics of this place have been approved by the urban art commission of Delhi. So finally, the long wait is over and now the residents of Delhi can be proud owners of explicit homes that offer both comfort and luxury. Located in the heart of the Delhi. Well connected by Road connectivity & metro Connectivity. Next door to one of Delhi’s largest proposed office complex. Walking distance to high end commercial space and offices. Next to convenient retails outlets and leisure destinations. Surrounded by more than 100 Acres of maintained Greens. Spacious and open design pattern. One Category higher in seismic Zone Safety. 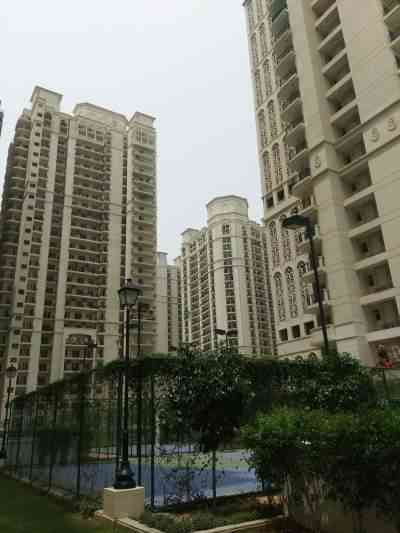 FOR SALE CG-2 T BLOCK DDA GREEN FACING LOWER FLOOR 3b+2t @1.90 CR . DLF has over 62 years of track record of sustained growth, customer satisfaction, and innovation. The company has 345 msf of planned projects with 48 msf of projects under construction. DLF’s primary business is development of residential, commercial and retail properties. The company has a unique business model with earnings arising from development and rentals. Its exposure across businesses, segments and geographies, mitigates any down-cycles in the market. From developing 22 major colonies in Delhi, DLF is now present across 15 states-25 cities in India. The developments business of DLF include Home and Commercial Complex. 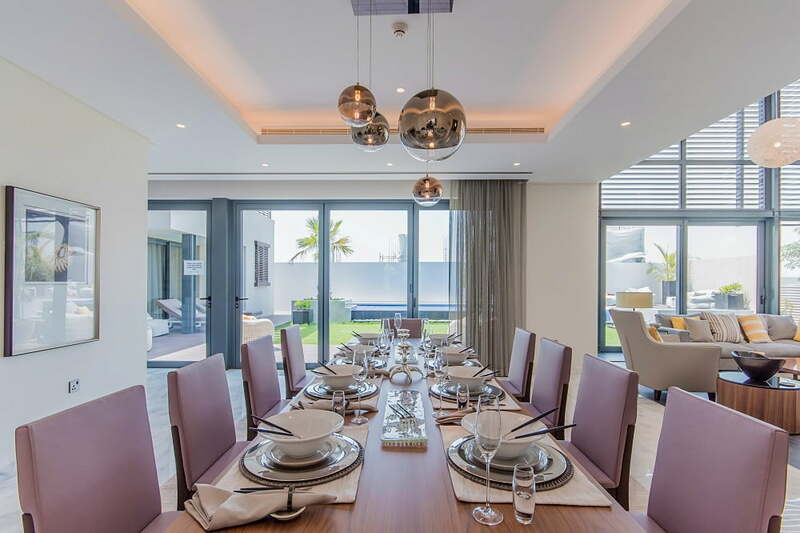 The Homes business caters to 3 segments of the residential market – Super Luxury, Luxury and Premium. The product offering involves a wide range of products including condominiums, duplexes, row houses and apartments of varying sizes. DLF is credited with introducing and pioneering the revolutionary concept of developing commercial complexes in the vicinity of residential areas. DLF has successfully launched commercial complexes and is in the process of marking its presence across various locations in India. The development business at present has 272 msf of development potential with 41 msf of projects under construction. The annuity business consists of the rental businesses of offices and retail. With over six decades of excellence, DLF is a name synonymous with global standards, new generation workspaces and lifestyles. It has the distinction of developing commercial projects and IT parks that are at par with the best in the world. DLF has become a preferred name with many IT & ITES majors and leading Indian and International corporate giants, including GE, IBM, Microsoft, Canon, Citibank, Hewitt, WNS, Bank of America, Cognizant, Infosys, CSC and Symantec, among others. DLF pioneered the retail revolution in the country and brought about a paradigm shift in the industry by redefining shopping, recreation and leisure experiences with the launch of City Centre in Gurgaon in 2000. The Retail Malls business is a major thrust area for DLF. Currently, DLF is actively creating new shopping and entertainments space all over the country. The company has land resource of 66 msf for office and retail development, with 7 msf of projects under construction. DLF owns and operates the luxurious Aman Resorts across the world. DLF has a strong management team running independent businesses, though complementing each other in cases of opportunities of mixed land use. DLF’s mission is to build a world-class real estate development company with the highest standards of professionalism, ethics and customer service and to thereby contribute to and benefit from the growth of the Indian economy. 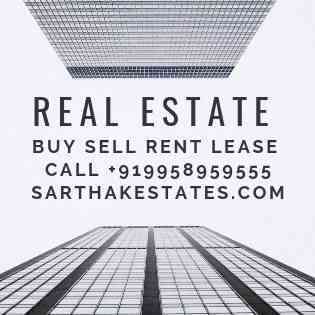 DLF Capital Greens, DLF Capital Greens Delhi, DLF Capital Greens Moti Nagar,Capital Greens Apartments, DLF Capital Greens Shivaji Marg Delhi, DLF Capital Greens Flats Delhi, Capital Greens phase v,Capital Greens New Delhi,DLF Capital Greens New Delhi, Capital Greens Shivaji Marg Delhi,Dlf Capital greens resale call+919958959555. DLF IS COMING UP WITH CSP (COMMUNITY SERVICE PERSONAL) STUDIO APARTMENT IN DLF CAPITAL GREENS. 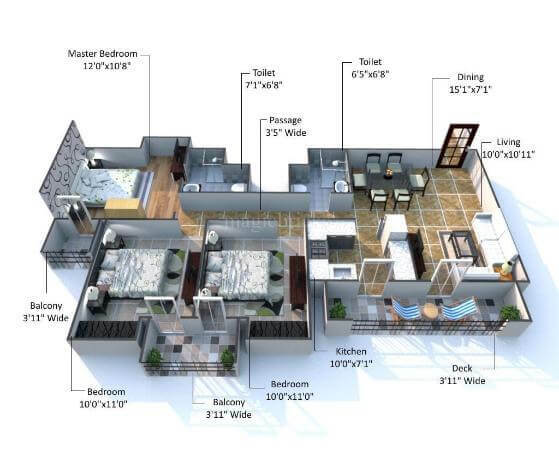 THESE STUSIO APARTMENTS OF 360 SQFT. SIZE WITH ALL THE FACILTY AS DLF CAPITAL GREENS OWNER HAVE. IT WILL BE ALLOTED TO DLF CAPITAL GREENS APARTMENT OWNER. ITS TENTATIVE COST IS RS. 32 LAKHS. CAR PARKING CHARGES ARE EXTRA. BOOKING AMOUNT IS RS. 3 LAKHS WITH A PAYMENT PLAN OF 1 YEARS. SITE VISIT IS POSSIBLE. ON WEEKDAYS BETWEEN 12-4 PM.SUNDAY SITE IS CLOSED.